Based on their recent performances, Borrussia Dortmund and Wolfsburg are on course to a quite predictable result. Last season’s runners up have gone from being a five-star team to one who can barely earn a half star. Dortmund’s journey this season has been disastrous and their position in or near the drop zone for several weeks is an obvious testament to their massive decline. Wolfsburg, by contrast, flew all the way from being a bottom half contender in the earlier parts of the season to title chasers as of the current week. Ranking second (next to Bayern Munich), the side could expect several more good news in the coming weeks. 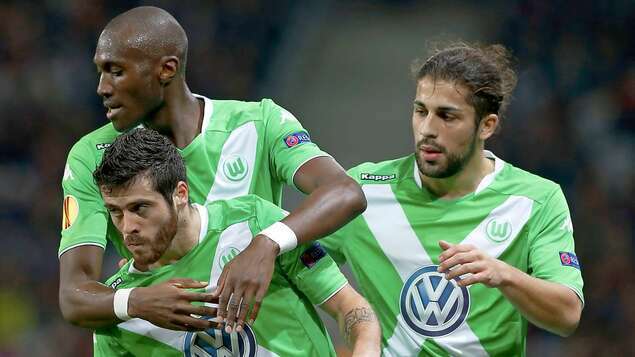 Football betting tip: Dortmund will succumb to Wolfsburg. Frankfurt incurred their first defeat in four weeks after they were thumped by Hoffenheim in a very close fight at the Wirsol Rhein-Neckar-Arena. Kevin Volland scored on the stroke of half-time to hand Markus Gisdol’s side the lead. Stefan Aigner equalized 13 minutes into the second half before Adam Szalai restored Hoffenheim’s advantage, which was again cancelled out by Haris Seferovic. The match looked to be ending in a stalemate but was soon finalized by a decisive late goal from Roberto Firmino. Despite the defeat, Frankfurt still managed to hang on the top half of the league table. Berlin nailed a clean sheet against Dortmund to help them climb higher in the league rankings. After spending the last two weeks with zero points and an uncomfortable place in the bottom four, the side are now just four goals away from the top dozen. A major improvement in the air and possession will prove crucial to their upcoming performances. Sports betting tip: Frankfurt will narrowly win against Hertha BSC.